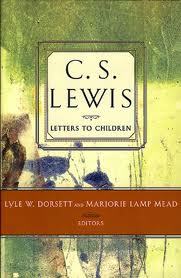 This podcast covers a delightful and informative little book, C. S. Lewis Letters to Children. As Lewis became a well-known author, he started receiving letters from all kinds of people, and he felt obligated to reply. 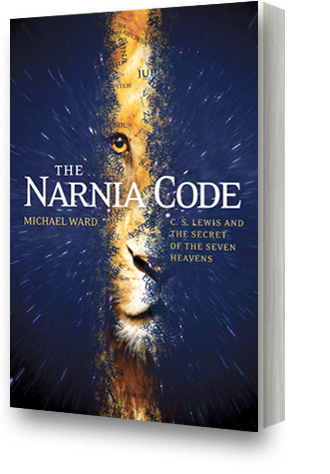 When he began publishing the Chronicles of Narnia, he began to receive and to reply to letters from children. This book is a collection of some of these letters. In addition, Jack (Lewis went by the nickname Jack) was a godfather to Sarah, the daughter of one of his pupils, and some letters from Lewis to Sarah are included in this collection. The letters in letters in the book begin in 1944 and end the day before Jack’s death in 1963. They were never intended to be published, so they show Lewis as he really was, with “his guard down”, as it were. They provide insights into his living conditions as well as into the Christian life, and are quite often amusing. This is a short book but well worth your time reading. In this podcast we look at The Narnia Code, a very interesting book and companion DVD that describes the overall plan or logic that C. S. Lewis may have used when he wrote “The Chronicles of Narnia“. I used the word “may” because not all Lewis scholars are in agreement with the findings of this book. However, it’s theory seems to solve at least two literary problems in the Chronicles and has considerable evidence to back it up. In addition, studying the book and applying its principles to the stories in the Chronicles will significantly increase your enjoyment and understanding of the depth of Jack’s work.